EMT Medical Co., Inc.: ACTI-SPLINT MULTIPURPOSE UNIVERSAL SPLINT ON SALE! ACTI-SPLINT MULTIPURPOSE UNIVERSAL SPLINT ON SALE! Regularly $7.70, now only $5.75! 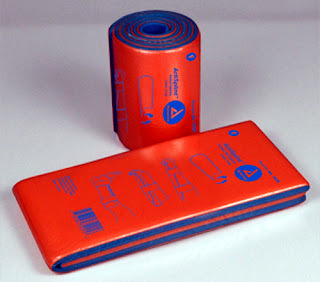 Available in two types: Rolled and Flatt 4 1/4" x 36"
FIRST RESPONDER KIT (116 PIECE) ON SALE!